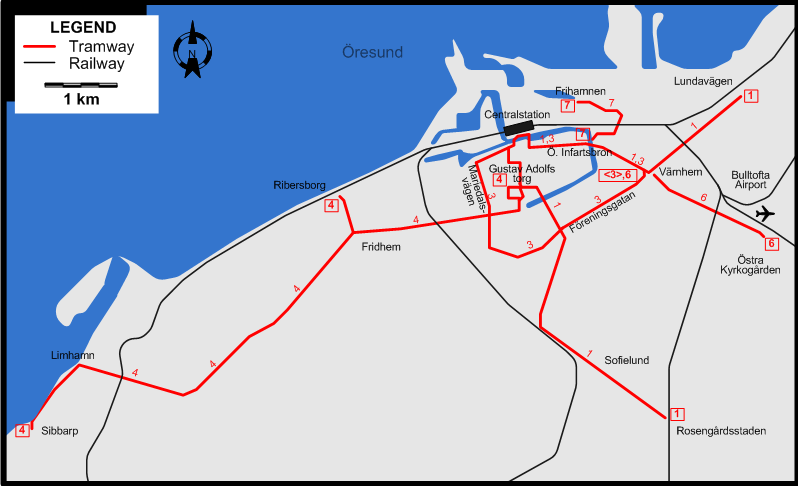 Urban tramway: (horse-drawn) 27 Aug. 1887 - 1907; (electric) 20 Dec. 1906 - 27 Apr. 1973. 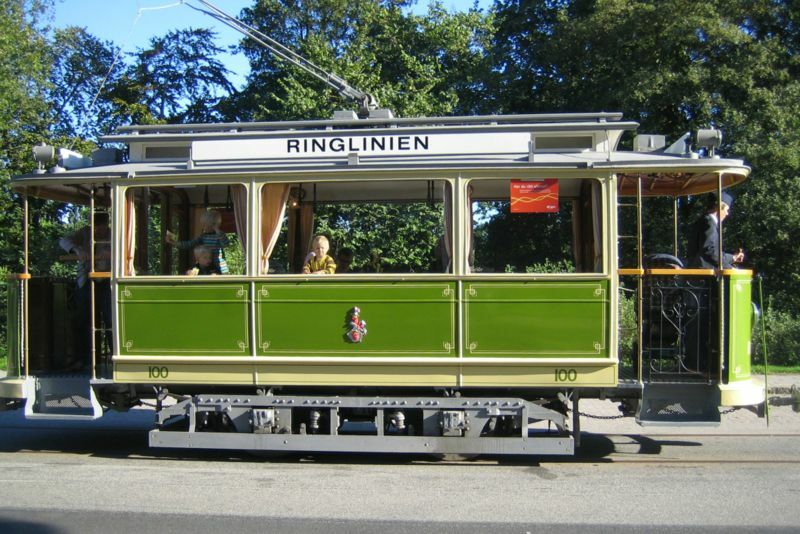 The organization Museispårvägen Malmö runs preserved Malmö trams over ca. 2 km of trancks laid on city streets. 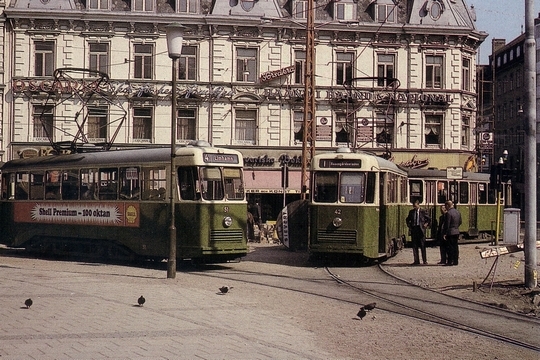 Russell, M. "Malmö: Keeping the past alive", Tramways & Urban Transit, Feb. 2007 (70: 830), p.73-75.